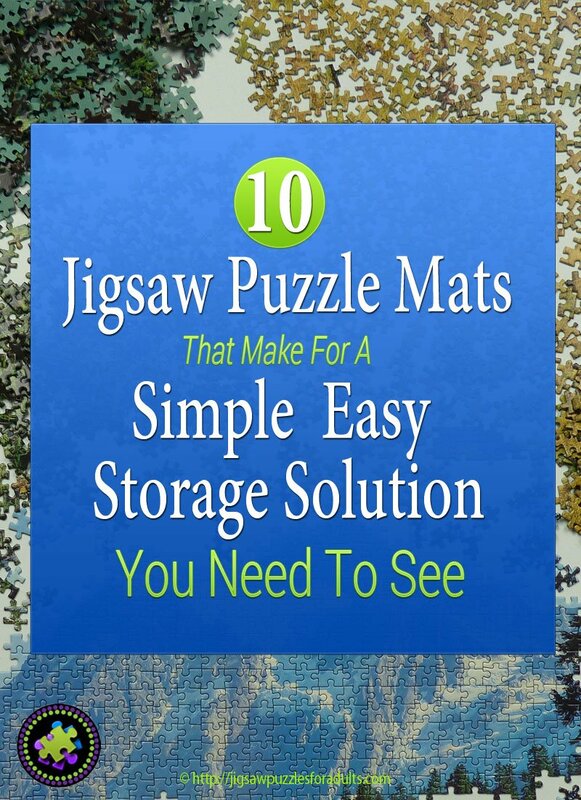 If you’re looking for information on jigsaw puzzle mats than you’re at the right place. 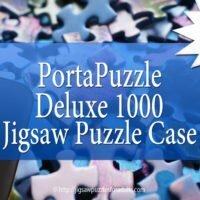 We are going to give you a full overview of our favorite Jigsaw Puzzle Mats and we’ll explain what the features are, what we like about each of these puzzle mats, and what customers have to say, where where to get the best deals and discounts and most important whether or not it’s worth it and will it stand up. 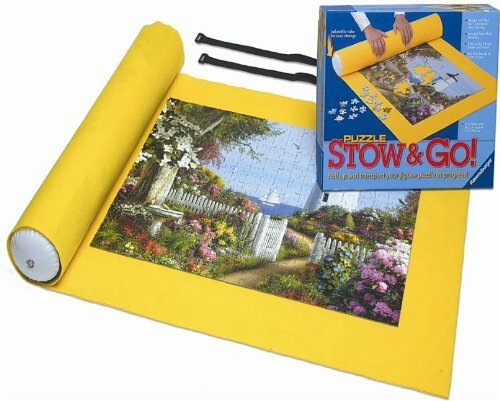 We’ll also point you in the right direction of where we recommend purchasing from so that you will get the ideal jigsaw puzzle mat for your specific needs. Before we get into the looking at all of our favorite Jigsaw Puzzle Mats, you may have found yourself here and know exactly what you are after and all you want to do is purchase a Jigsaw Puzzle Mat at a good price. If that’s the case you can CLICK HERE or the link below to go straight through to Amazon right now. 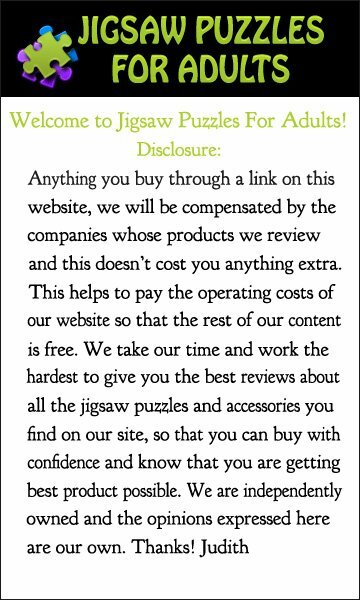 ===>Click here to Check out all the puzzle mats at Amazon.com and get the Best Prices…..
Let’s face it, if you love working on jigsaw puzzles,than the one jigsaw puzzle accessory that is a “must have” is a jigsaw puzzle mat. If you don’t already have one and you don’t have enough table space or you’re just simply tired of lost puzzle pieces than this accessory is for you. 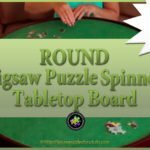 Jigsaw Puzzle Boards and Jigsaw Puzzle Tables are fantastic, however, they’re more expensive and sometimes they are a little cumbersome to take with you on a trip. 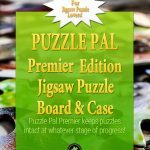 Let’s say you’re going to visit friends and you have this awesome jigsaw puzzle that you’d love to share with them, then taking your board or table is the not the easiest thing to do. Another reason that I like to use jigsaw puzzle mats is that they work perfect when you have an extra large jigsaw puzzle. 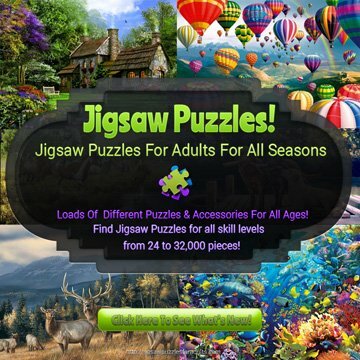 Most of the jigsaw puzzle tables and jigsaw puzzle boards will not accommodate jigsaw puzzles over 2000 to 2500 jigsaw pieces. 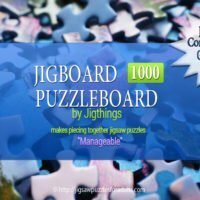 So, you’re kind of stuck on working on a certain size of puzzle, unless you have a special over-sized table that is strictly used for working on these large jigsaw puzzles. However, not all of us have the extra space for working on large puzzle and having the luxury of being able to just leave them out until their completed. 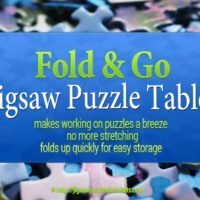 Having said that, in another post I’ll show you how you can make your own jigsaw puzzle mats if you need one that is much larger. This is for those of you that are more of the DIY (do it yourself) kind of person. Now in my case, sometimes I like to work on more than one puzzle at a time. I start one puzzle and then I find another jigsaw puzzle that I just can’t wait to start, however, I still want to keep the first one going so I can come back to where I was prior to starting the new puzzle. These jigsaw puzzle mats work great for that situation! What I do when I would like to work on another puzzle before I’m finished working on the first puzzle, is I roll the puzzle up and just put a small label on the puzzle mat that lets me know what puzzle it is. Then I put the rolled up puzzle away until I’m ready to work on it again. This keeps my jigsaw puzzle safe, clean and away from little fingers (my grandkids) and mischievous little paws (my cats). Besides these jigsaw puzzle mats free up space on my tables and best part is I don’t have to complain to everyone that I’m missing a puzzle piece. Furthermore, all of these jigsaw puzzle mats are quite reasonably priced. 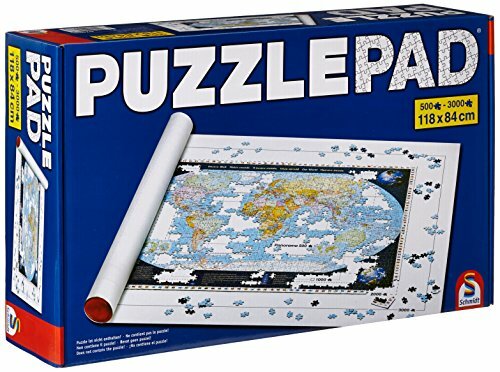 So, when I’m giving puzzles away as gifts I always add a jigsaw puzzle mat with the puzzle and this makes for an extra special gift. Sometimes I’ll add a jigsaw puzzle case or jigsaw puzzle board depending on the situation. If it’s someone really special than I’ll buy them a jigsaw puzzle table and add a jigsaw puzzle and a jigsaw puzzle mat all together. This way I know that they have everything they need to work on their jigsaw puzzle. Ok, I might be a little obsessed with puzzling but I’m a firm believer that working on jigsaw puzzles is great for any age. It gets us away from all the electronic gadgets, does a great job of exercising our brains, needs no power, and is a great activity for Manual Dexterity. 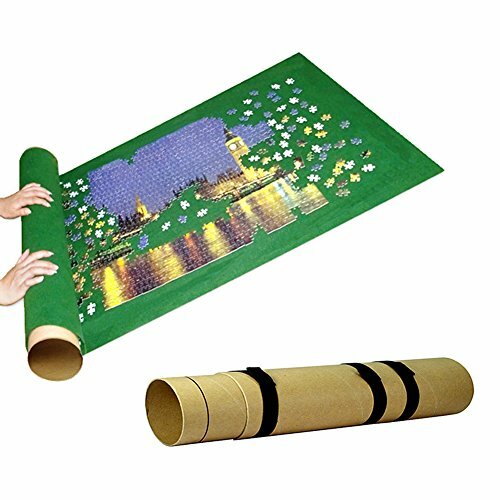 If you are looking for a way an ideal way of taking unfinished puzzles along with you, then you’ll find that the jigsaw puzzle mats below are a fantastic idea. 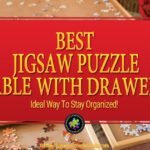 I have few jigsaw puzzle mats and I’ll be showing you my favorites and some that I haven’t tried yet. The first on my list are the puzzle mats by Ravensburger. 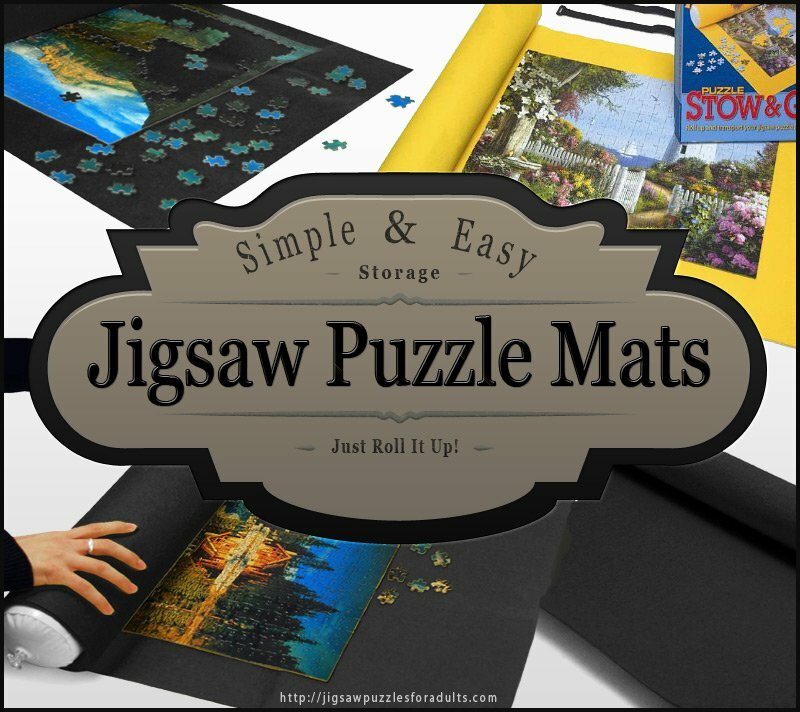 Their Stow and Go puzzle mats come in three different sizes and really are a great addition to your jigsaw puzzle accessories. 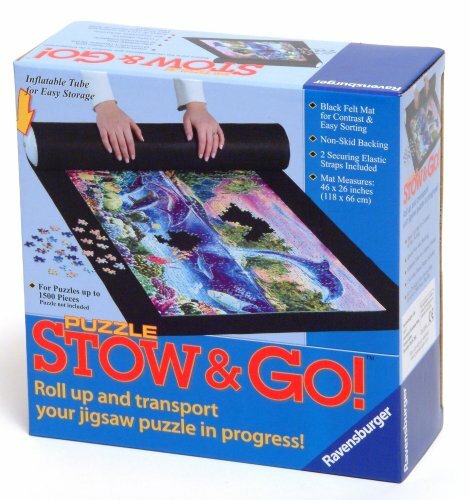 The Ravensburger Stow and Go are exactly that, start a favorite jigsaw puzzle, roll it up, and then either put it away for later use or secure it for when you are traveling. Each Stow and Go handy kit comes with an inflatable tube, 3 rubber bands and a felt mat. 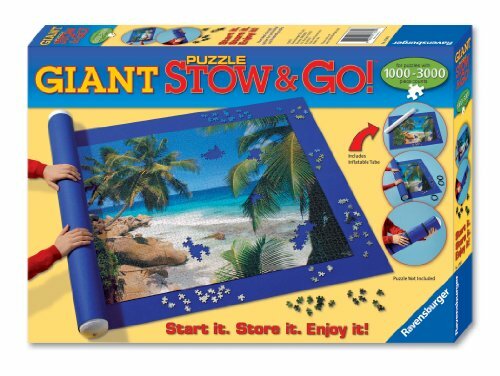 The Stow and Go above is ideal for jigsaw puzzles up to 1500 pieces.This Ravensburger Giant Stow and Go lets you go virtually anywhere with your favorite jigsaw puzzle, no matter what stage you are at on your puzzle. The Giant Stow and Go measures 59 inches in length by 39 inches wide. 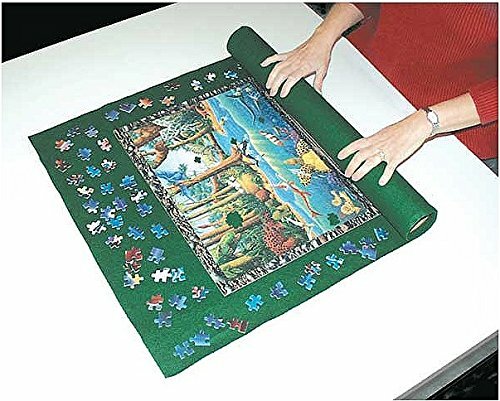 This puzzle mat lives up to it’s name and can hold jigsaw puzzles from 1000 pieces to 3000 pieces. 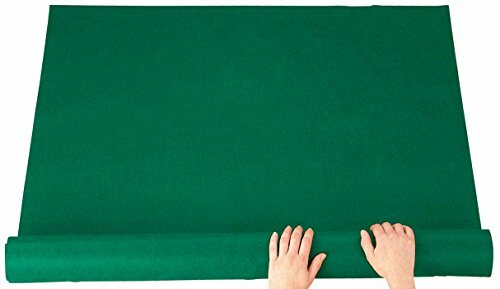 The mat itself is made of heavy felt fabric. 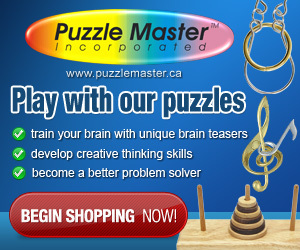 Puzzle Buddy is a simple and easy way to safely keep your unfinished puzzles. 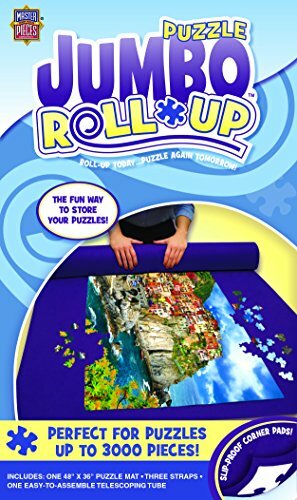 All that you need to do when you want to work on a puzzle is roll out the Puzzle Buddy non-slip felt mat onto any flat surface and start putting your puzzle together. 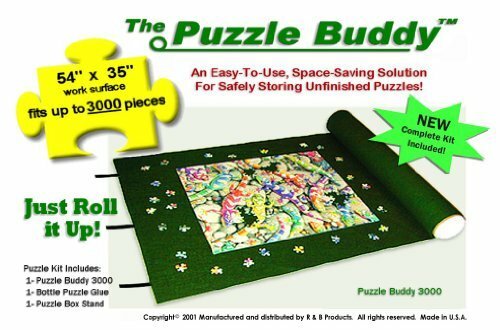 Puzzle Buddy is a little different than most of the other jigsaw puzzle mats as it has a rigid inside support verses the inflatable balloon tubes. 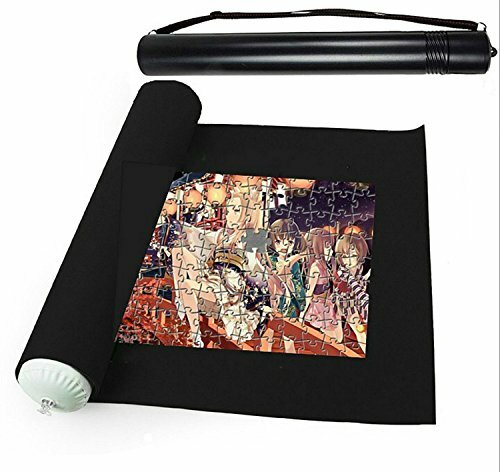 The Puzzle Buddy inside support is made of an extremely rigid fiber core roll up tube. The manufacturer says that this type of design prevents bending of puzzle pieces. 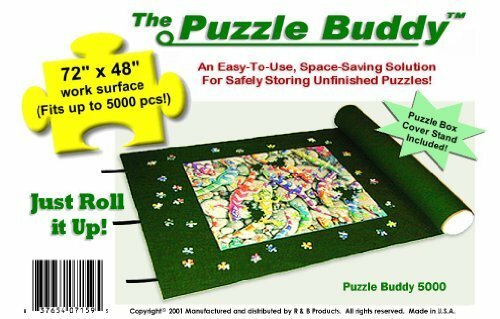 The Puzzle Buddy mat is made of synthetic stretchable felt and comes with reusable Velcro straps as well as the fiber-tube that comes with end caps. I your wondering how the Puzzle Buddy works I found a video that explains how easy it really is to use. If you’re working on jigsaw puzzles that are not over 1500 pieces than you find the ones below are pretty good jigsaw puzzle mats. Personally, I haven’t tried them. However, they do get plenty of 4 and 5 star positive reviews from verified customers. 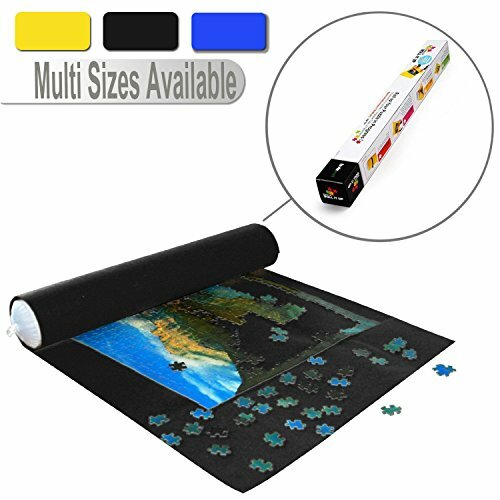 If you are looking for a jigsaw puzzle mat that will work easily with a very large puzzle… with this one you’ll be good for up to 6000 pieces. 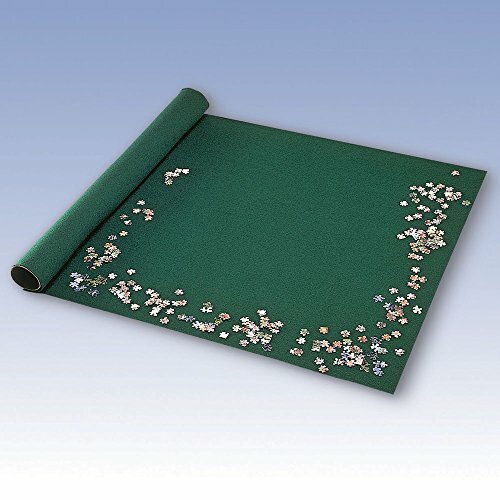 It’s not pretty, it’s a standard issue jigsaw puzzle mat that you can roll up and secure with elastic straps. 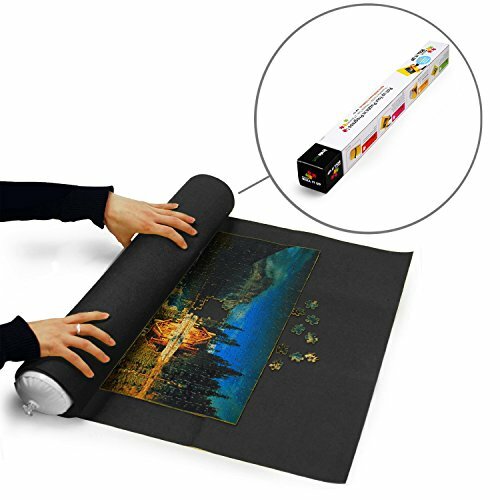 This puzzle mat will work for any jigsaw puzzle that is four to 5 feet in length. 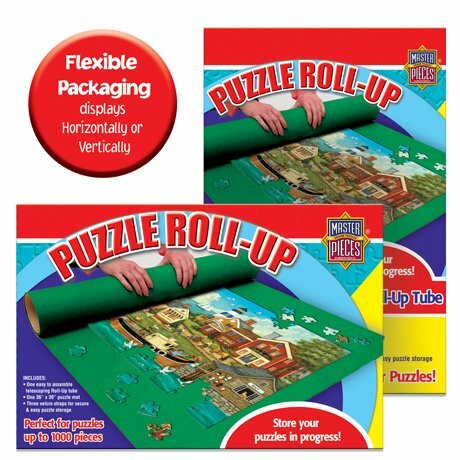 Roll-O-Puzzle makes a few other sizes but I wanted to mention this specific one because of it’s extra large size. 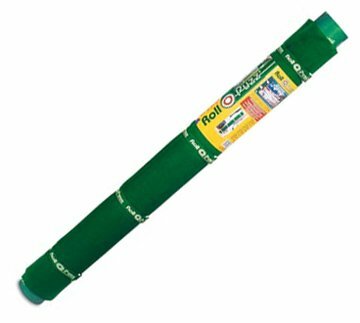 Basically Roll-O-Puzzle is a giant piece of grippy felt that is attached to a tube and secured with elastic bands. But it does work great. Since I first posted this article there some new jigsaw puzzle maps that are available. Some of them are worth taking a closer look. With a lot of these jigsaw puzzle mats you will find people complaining because they are wrinkled when they arrive. All that is really needed to fix this issue is to take it to the dry cleaner once if the crinkles and wrinkles really bother you and that should be good for as long as you own it. These jigsaw puzzle mats are are a really simple concept and as I said earlier you can probably make one yourself but if you are anything like me I know I can make one but I procrastinate and I never seem to get around to doing one. But as I said earlier my plan is to actually make one and post how to make your own jigsaw puzzle mat. So, keep an eye out for it if you’re interested. Once you buy yourself a jigsaw puzzle mat you’ll wonder how in the world you ever worked on puzzles with out one. Besides your family and friends will be more than glad to get back their dining tables. If you still not sure you can checkout the large selection of Jigsaw Puzzle Mats from Amazon.com I find that their prices are really reasonable and they have great service! 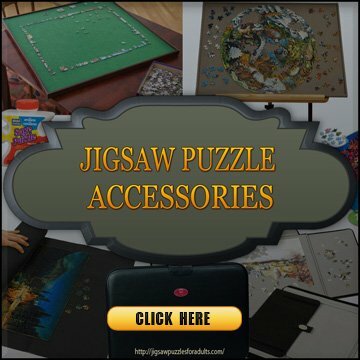 ===>Click here to Find your ideal jigsaw puzzle accessory at Amazon.com and find Great Prices…..
Be sure to Check out some of our other Jigsaw Puzzle Accessories!